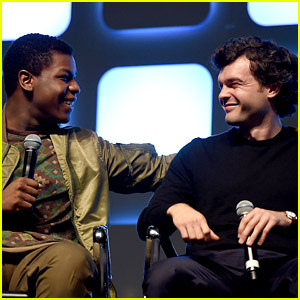 John Boyega Welcomes Alden Ehrenreich to ‘Star Wars’ Family! | Alden Ehrenreich, John Boyega, Star Wars | Just Jared Jr.
John Boyega shares a special moment with Alden Ehrenreich during a panel at the Star Wars Celebration on Sunday (July 17) at ExCel in London, England. 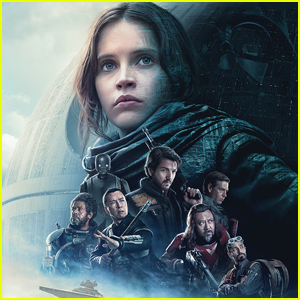 The 24-year-old The Force Awakens actor was on hand to welcome Alden, 26, to the Star Wars family. 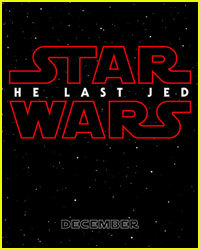 It is officially confirmed that he will play Han Solo in an upcoming spinoff movie! 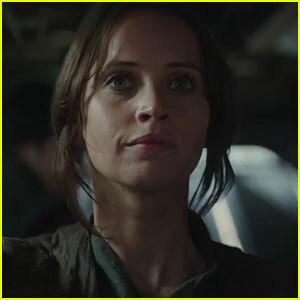 Also in attendance at the panel were stars Mark Hamill and Carrie Fisher, as well as Star Wars: Episode VIII director Rian Johnson, and Han Solo spinoff movie directors Phil Lord and Chris Miller. “I read the sides and I loved them. 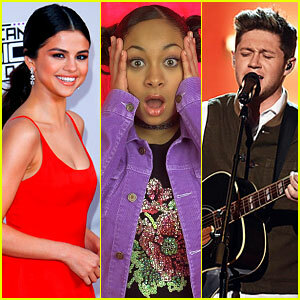 I auditioned for six months. 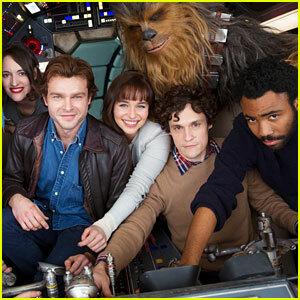 The coolest part was I went on the Falcon for a chemistry test with Chewbacca. It was unbelievable. It was more exciting than nerve-racking,” Alden said (via Variety). 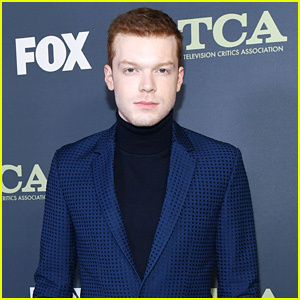 It was revealed that he was the first actor to audition for the role! 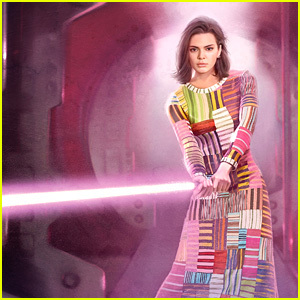 Kendall Jenner Uses a Lightsaber in 'Star Wars'-Themed Photos! 'Han Solo' Film Begins Production, First Look Photo Released! 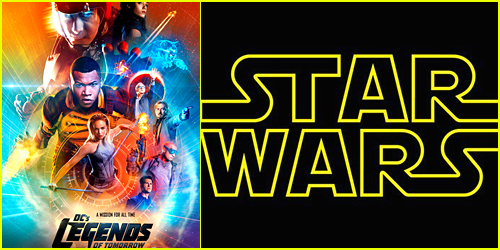 'Legends of Tomorrow' Return Episode Will Save 'Star Wars'!